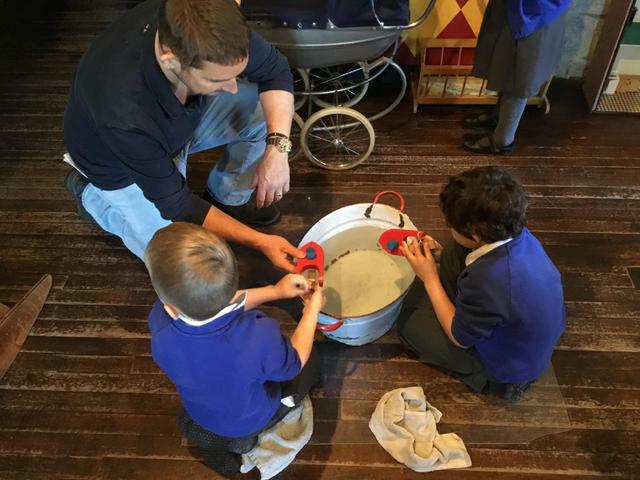 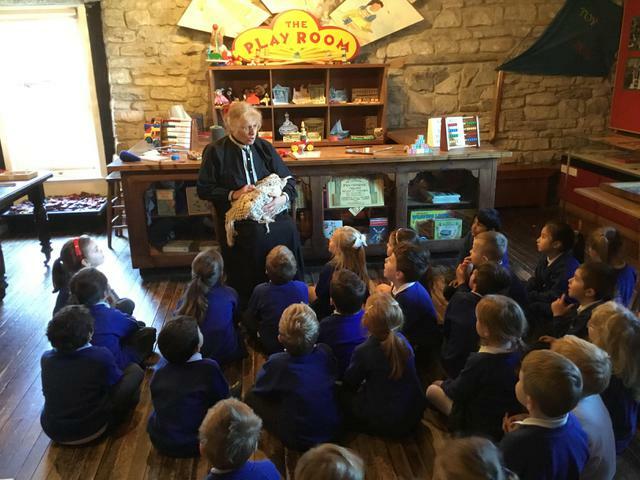 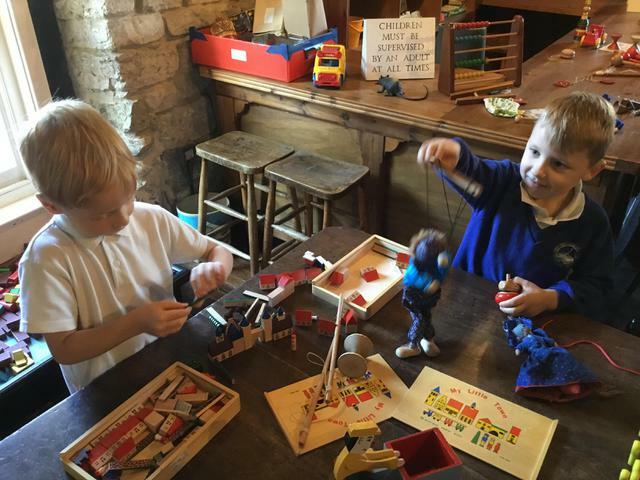 The Year 1 children had a brilliant time at Scaplen's Court, learning about and playing with a range of toys, all from an era long before the teachers were born! 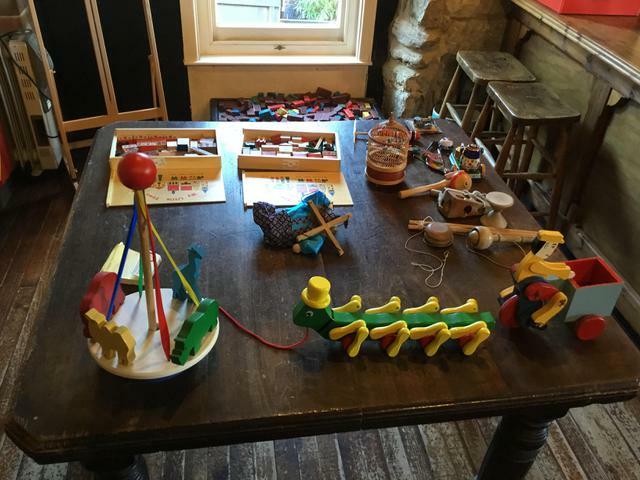 Favourite toys amongst the children included bagatelle, the spinning top and table skittles. 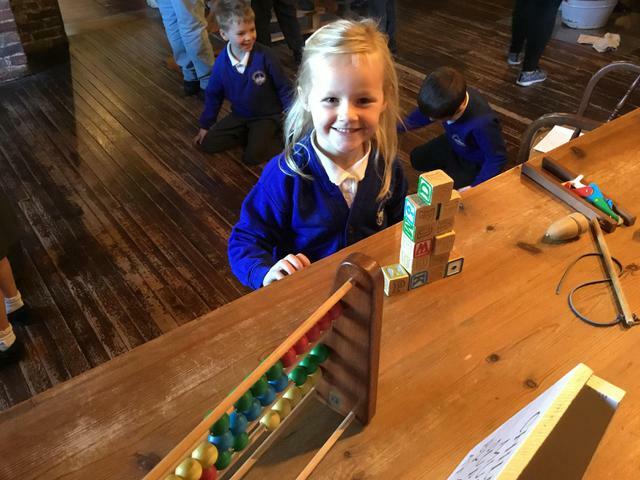 Thank you to the parents who helped on the trip and to Jane, the Scaplen's Court guru, who was great fun and taught the children a great deal of interesting facts.